Don’t miss this splendid book! Shortlisted alongside campaigns from Amazon, HarperCollins, Penguin and Bonnier and described by the judges as ‘smart and emotive’, we are delighted to hear that our Gaspard the Fox digital marketing campaign has been shortlisted for The FutureBook Campaign of the Year 2018. 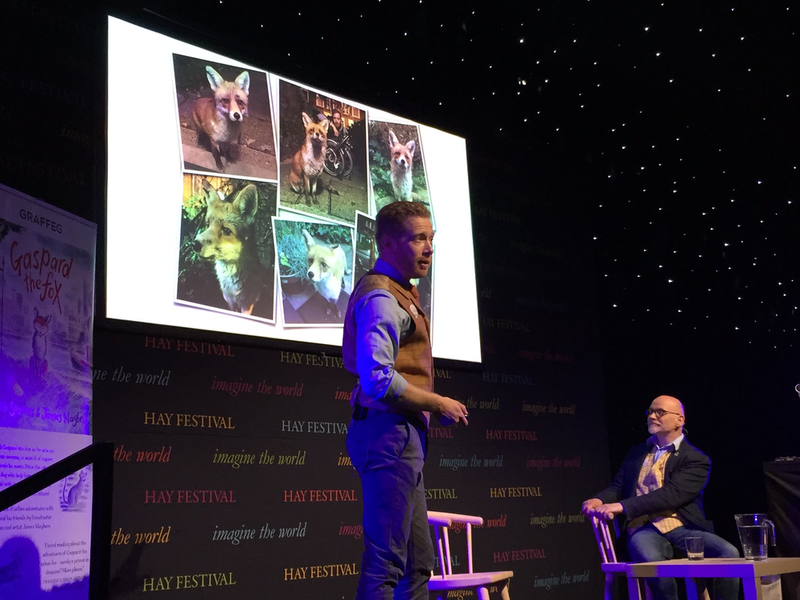 A BBC newsreader has formed an unlikely friendship with a fox that inspired him to write a children's book. ‘I won't tell you how the book ends but it's all you would wish for.’ Adele Gèras reviews Gaspard the Fox. TV Legend Basil Brush and Gaspard have been chatting on Twitter. Gaspard says his mother would have been so proud! Fi and Jane are joined by Radio 4 newsreader Zeb Soanes. Fi and Jane are dismayed by Zeb’s attempt to rehabilitate the urban fox with his children’s book, Gaspard the Fox, but are somewhat won over by adorable photos of the fox that inspired the book. Plus Zeb’s uncanny impressions of other well-known voices. Tales of fox friendship enchanted about 200 children during a special visit. 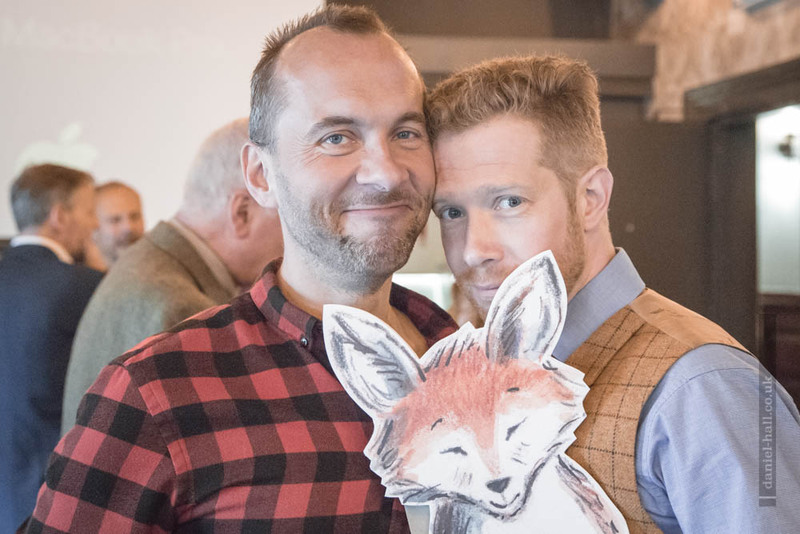 Zeb & James Mayhew talk to Steve about their first children's book together Gaspard the Fox. Zeb and James discuss Gaspard the Fox and why boys give up reading on Radio 4’s Sunday morning programme. We respect your privacy and will never share your informaton. Read our GDPR statement of compliance.